Sometimes component magnitude becomes a major handling concern. Thats where the HS-Range of manipulators come into their own. Developed specifically for the manipulation of long complex assemblies. 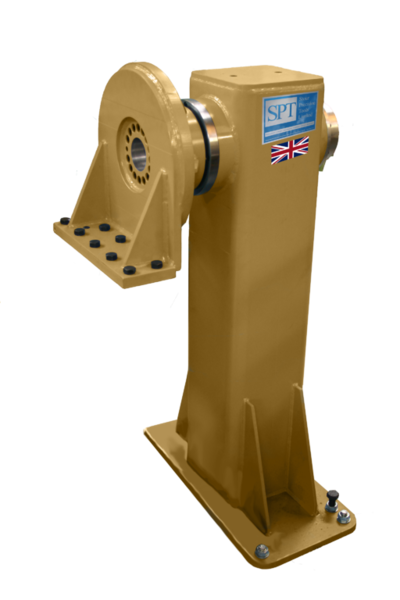 The HS-Range comprises of a head-stock and tail-stock assembly for complete work piece support. 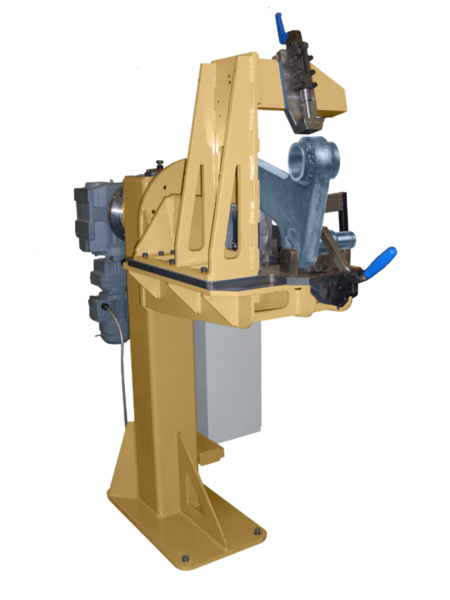 In keeping with the rest of the manipulator family range, flexibilty is built into the design and where the need rises for additional ranges of motion, extra axis can be readily accomodated. 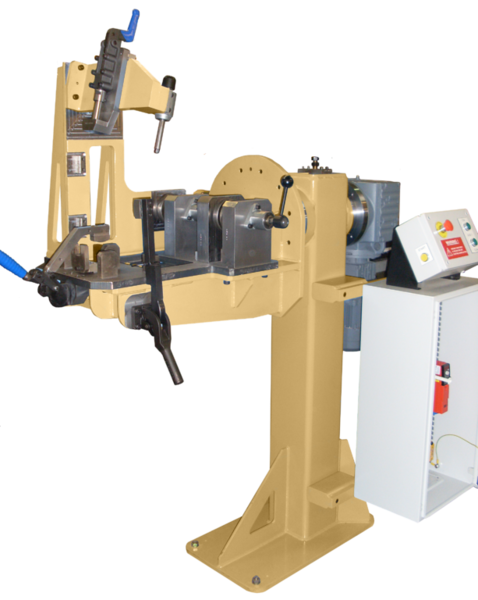 In the application shown below a typical HS-1-1000 head and tail-stock are being utilise as a typical turn key solution to hold a welding fixture frame ready for manual and automated welding. 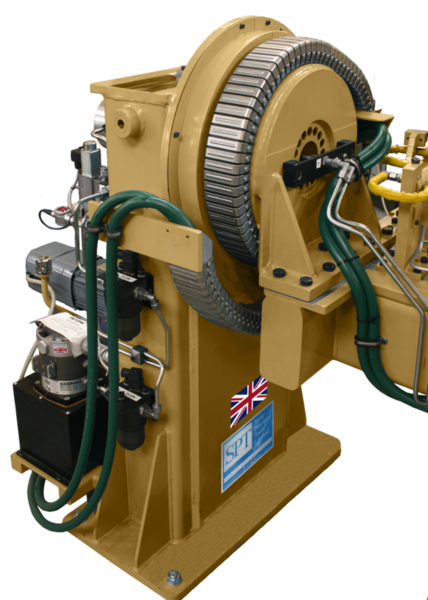 Allowing workpieces and assemblies to be controlled in this manner allows for reduction in production times. 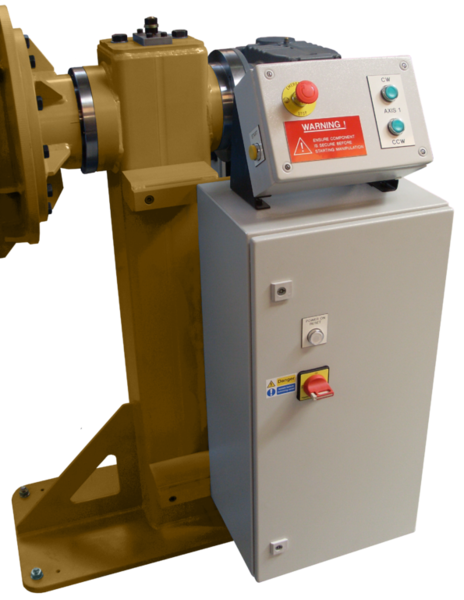 For more information on our welding fixtures please visit our Welding Fixtures page. 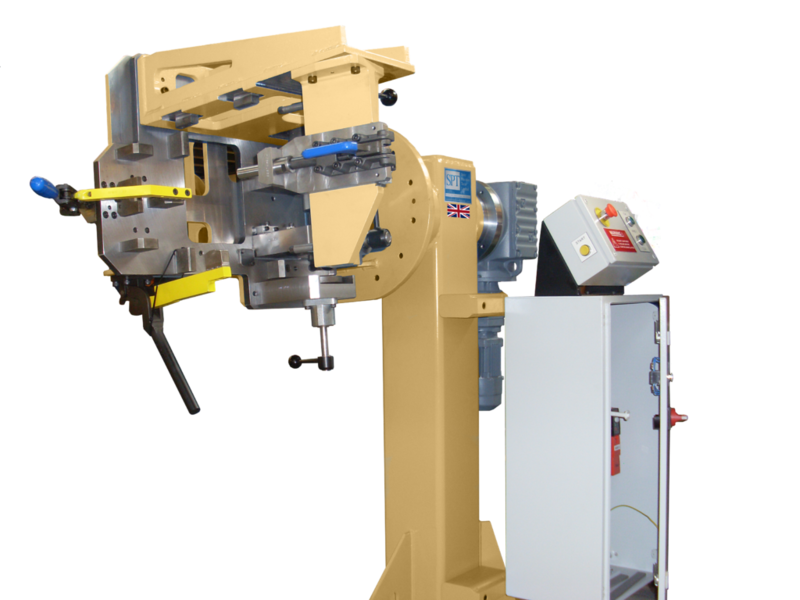 Manipulators can be integrated with other automated process equipment such as spot welders, robots and guided systems. Explore the range offered and call our team today on 01905 773932 to discuss your application. Check out our latest news on our website.